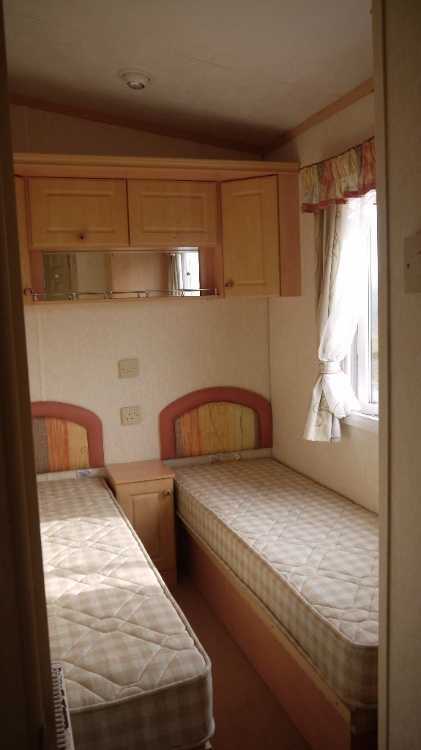 We have had this caravan for 18 months while we renovated our house. 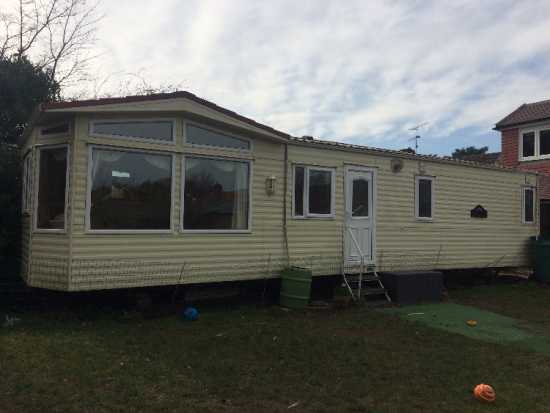 One of Willerby's most popular and sought after and luxury models. Excellent used condition throughout with normal wear and tear. 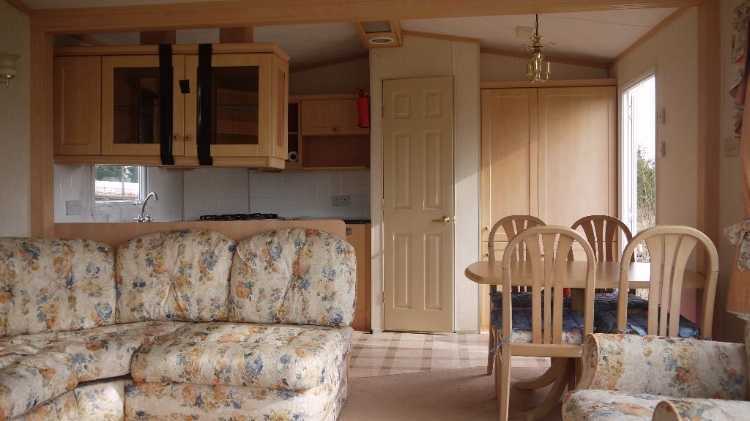 We have had this caravan for 18 months while we renovated our house. One of Willerby's most popular and sought after and luxury models. 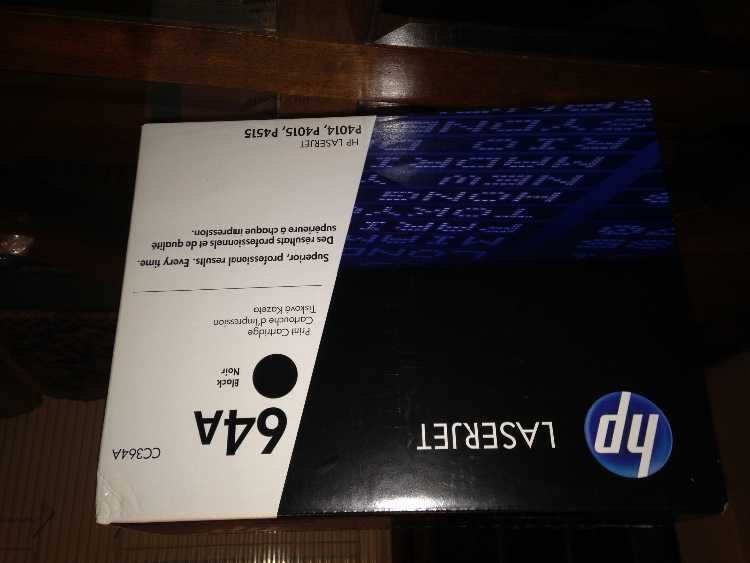 Excellent used condition throughout with normal wear and tear. 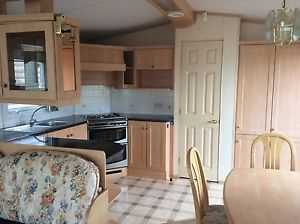 LOUNGE/DINING : Open plan lounge/dining/kitchen area which is light and airy. Lounge has a built in corner sofa with double sofa bed and two armchairs. There is an electric fire and ceiling fan and a coffee table and built in TV unit. The dining area has a dining table and four chairs. 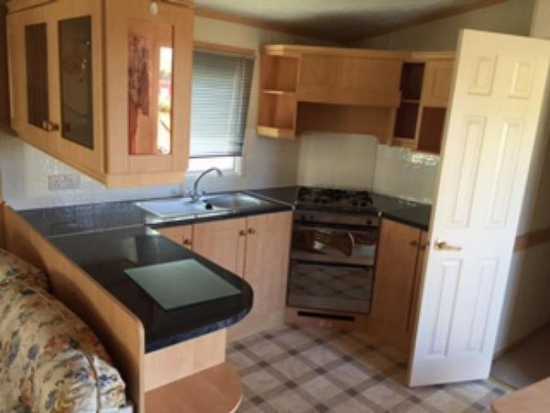 KITCHEN: Well equipped with a large upright integral fridge/freezer, gas oven with grill and four burner hob and lots of storage space. 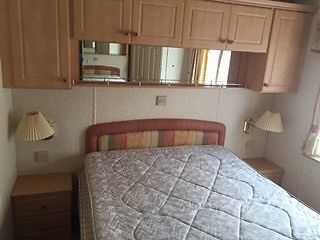 MAIN BEDROOM: Double bed with under bed and overhead storage. Large fitted wardrobe with drawers and cupboards. Ensuite toilet and basin. TWIN BEDROOM: Small fitted wardrobe with drawers. Under bed and over bed storage. 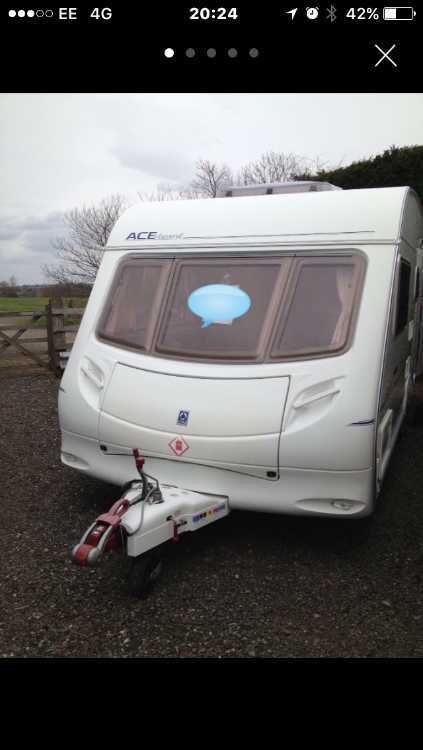 This is a really lovely caravan, it is currently in our back garden. We have now finished our renovations and need it moved as soon as possible so we can start on the garden hence the low price. 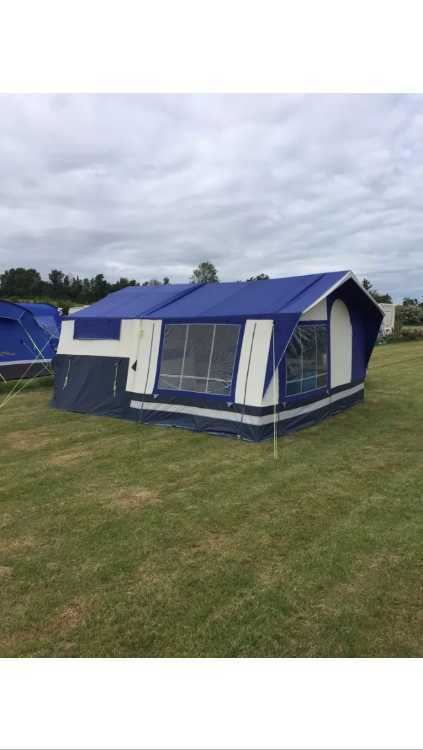 Seller will need to arrange and pay for transport costs. Please message me to arrange to view. Transport for collection to be arranged and paid for by buyer.